As a small press, Reader Hill strives for quality digital and trade publications in both fiction and non-fiction. 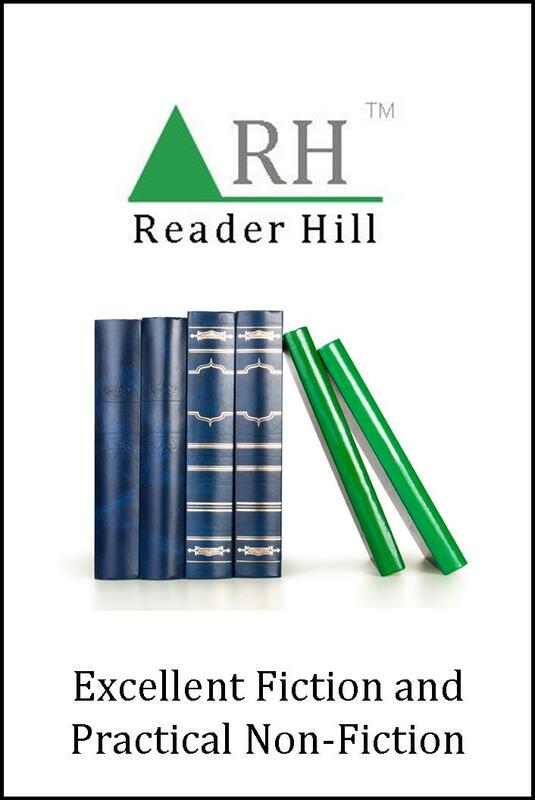 Established in 2012, Reader Hill is committed to publishing excellent fiction and practical non-fiction. As a small press, we are highly selective concerning both our authors and our projects. Reader Hill publishes quality trade paperback books and e-books under its own imprint. In addition,Reader Hill publishes guidebooks under the non-fiction imprint Loyal Guide.